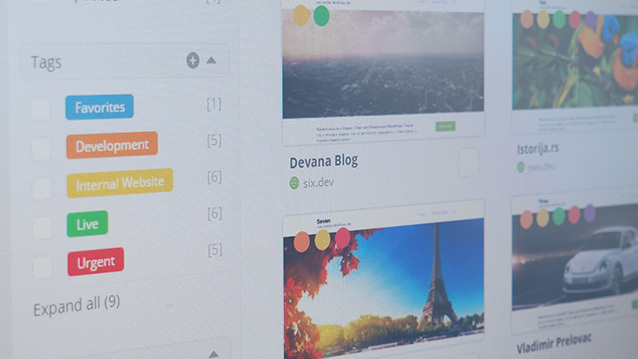 All the plugin, theme and WordPress core updates are compiled into a single, intuitive list. Update them with one click, put them on the ignore list, bulk install, deactivate, or install an older version over the current one – the choice is all yours. One particular feature that has helped us again and again is the ability to filter through all of our sites looking for a specific plugin. When we find out a certain plugin has a security vulnerability of some kind, we’re able to quickly find all of the affected client sites, and push out fixes right away. Managing plugins and themes is the biggest time consumer. Just going through all of your websites to check what needs updating or installing will take away precious hours. 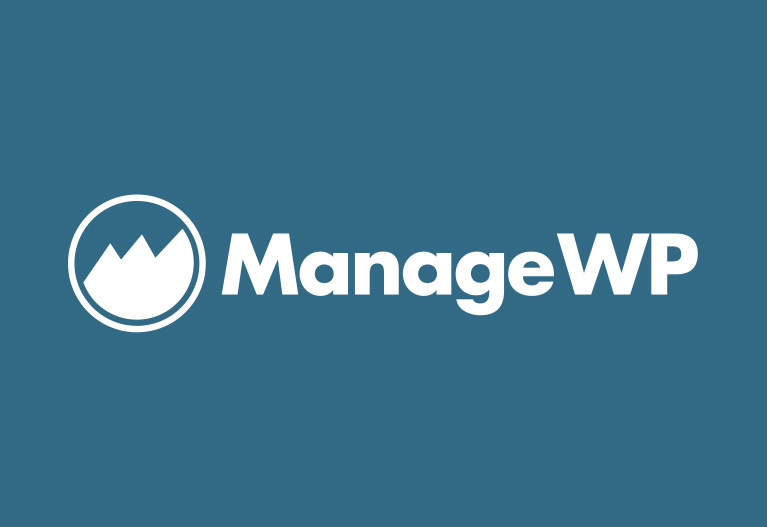 This feature allows you to manage plugins, themes, and their updates, from one single dashboard. This helps you perform updates in minutes, instead of hours. You can also set up automatic updates – just pick a time and day in the week, and let your updates run when the website traffic is low. Update in batches, or just update everything, the choice is all yours. With the overwrite ability you can install the same or even older version of an active plugin. Switching from one plugin to another? Bulk delete one plugin, and bulk install and activate the other. Put the problematic plugin and theme updates on the ignore list, so you don’t accidentally update them. Set up a time and day in the week, and choose which updates will be performed. Perfect for updates during low traffic hours. Developer Diary #9 – ManageWP Orion is Out!